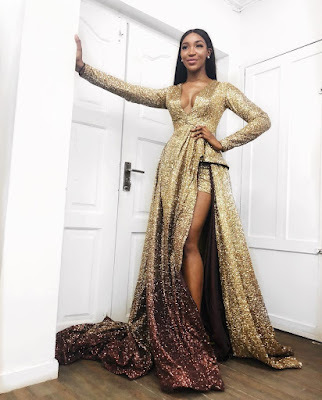 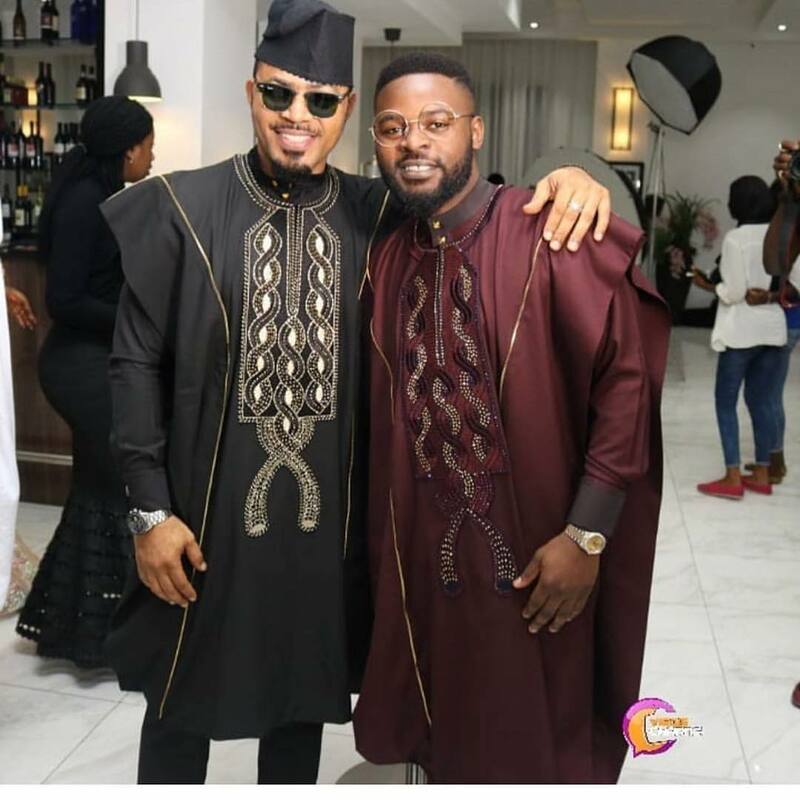 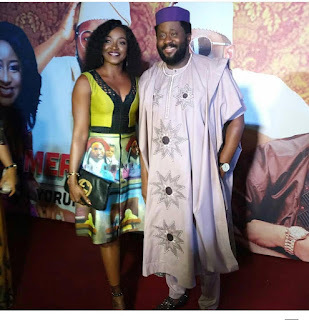 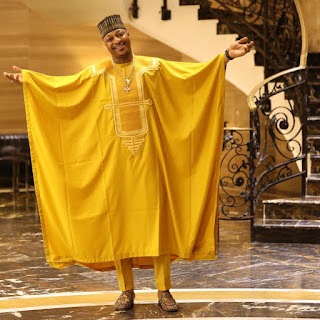 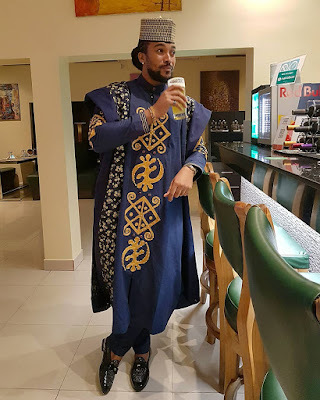 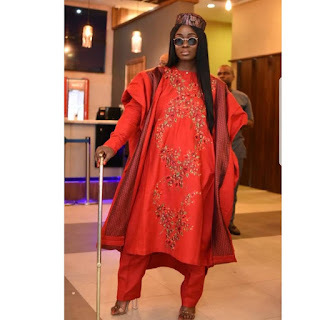 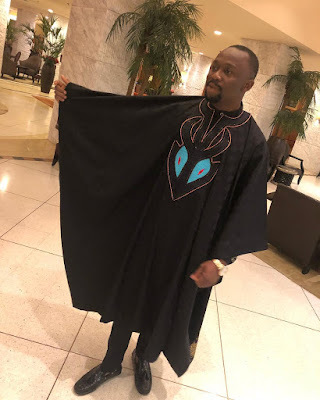 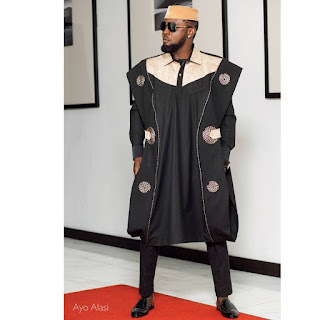 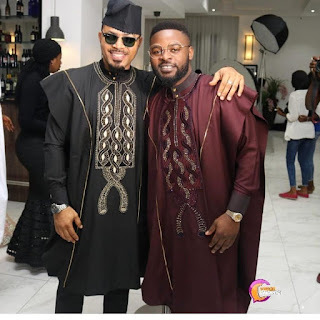 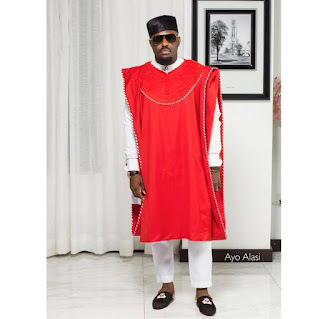 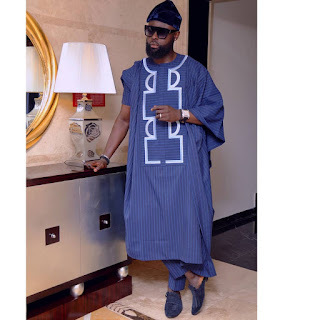 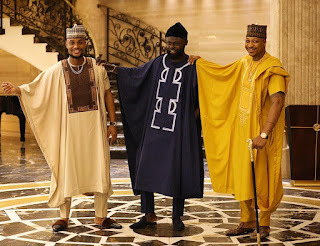 Photos;Celebrities embrace #AgbadaChallenge for Ay Comedian's new Movie #MerryMen Premiere.. 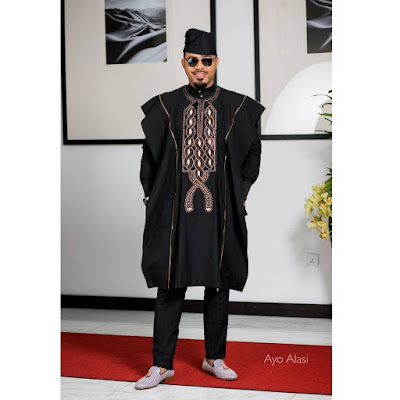 So many Nigerian entertainers stepped out last night as comedian Ay premiered his new movie Merry men. 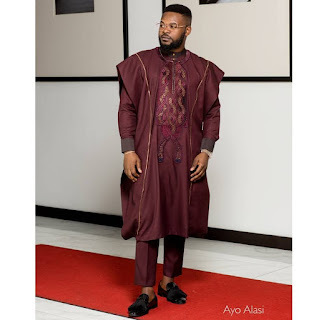 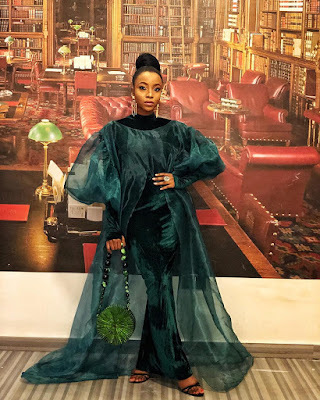 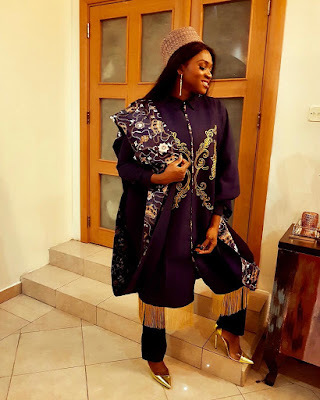 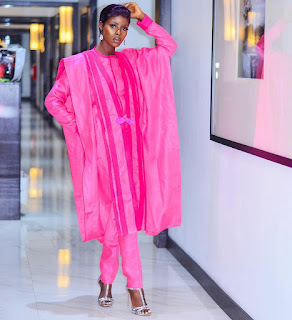 Previously setting up an Agbada chalenge on Instagram,most guests went with the theme stepping out in various agabada styles and designs.. 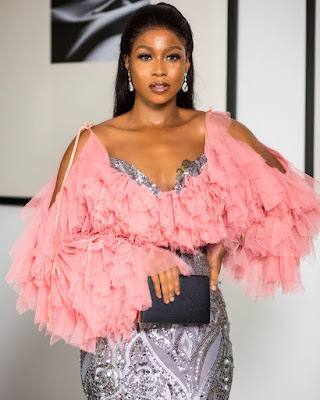 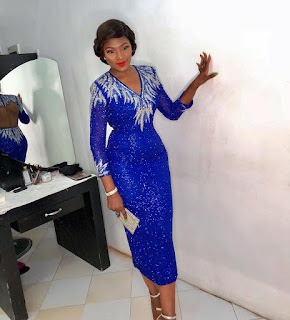 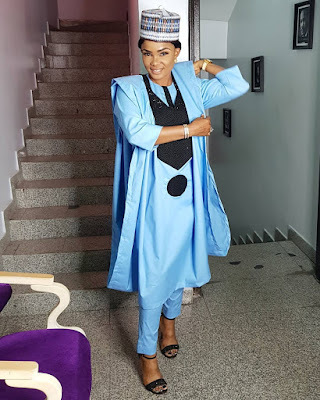 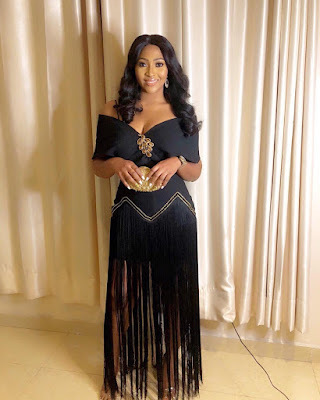 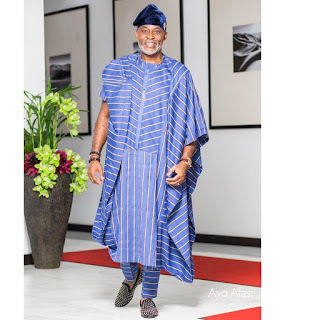 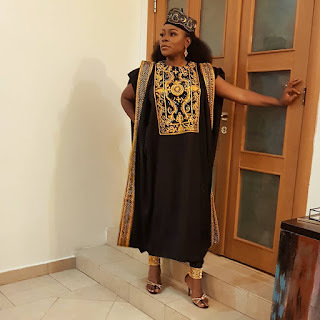 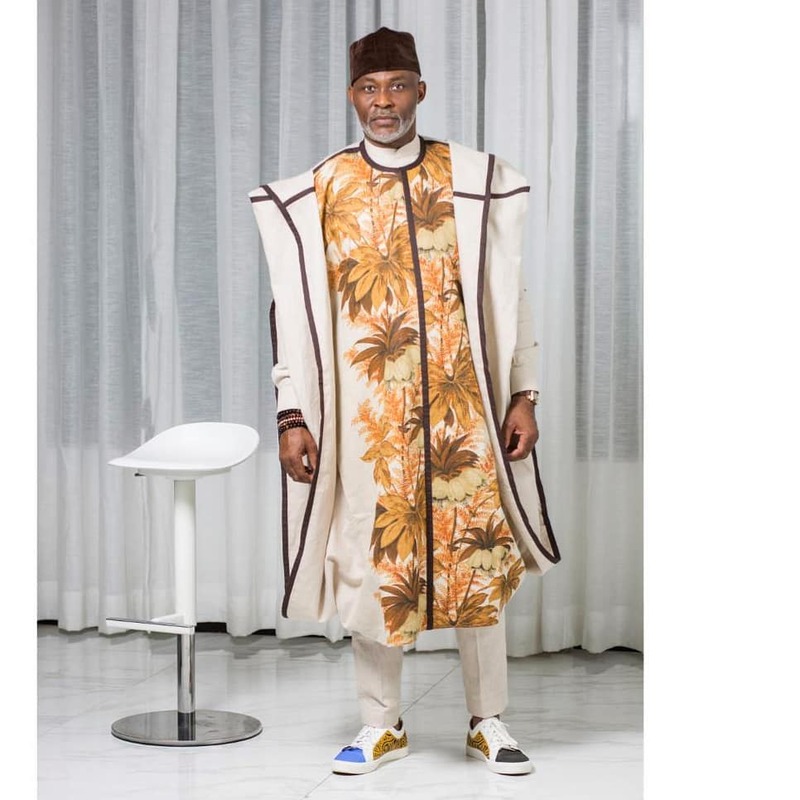 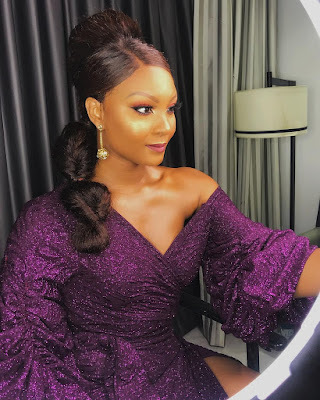 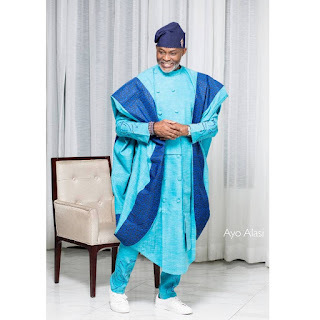 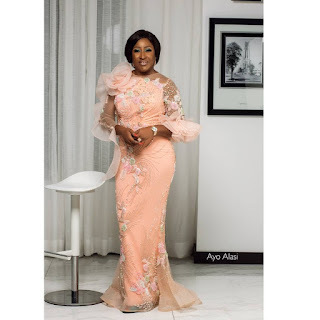 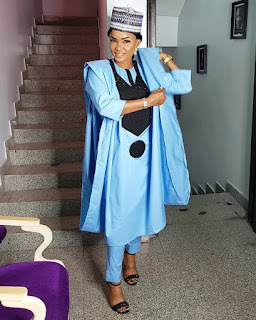 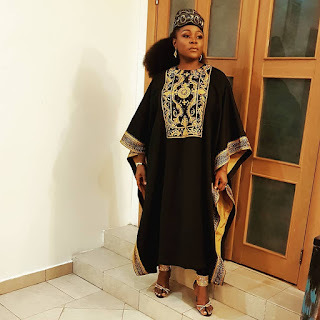 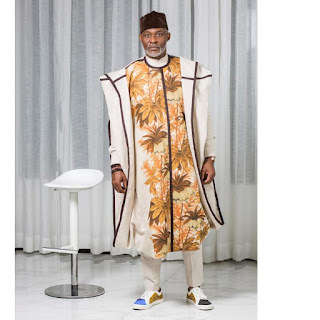 Although some stars chose not to stick with the theme, we had a fair share of Agbada looks on the night..
RMD showed off various Agbada looks.. 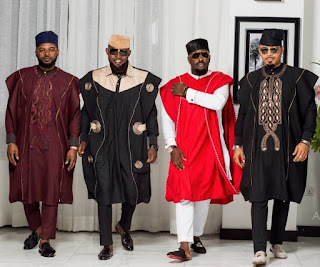 This group below..were not really feeling the Agbada thing so they stuck to their usual glam look for the night..